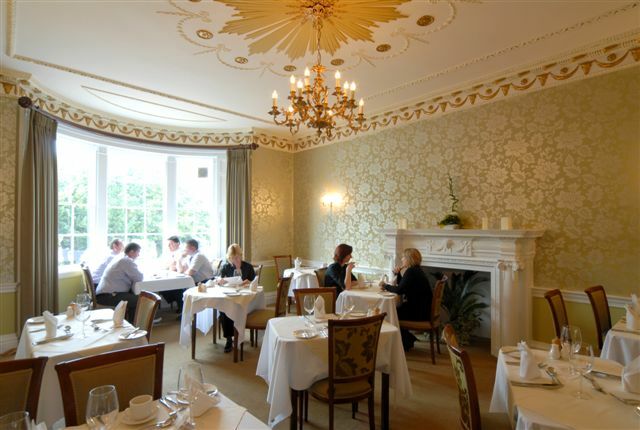 Donington Manor Hotel began life as an 18th Century coaching inn and has been thoughtfully extended over the years to create a unique hotel that is a charming mixture of old and new. 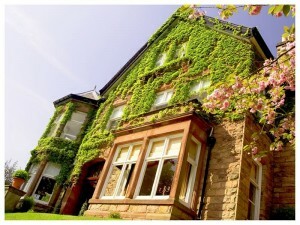 The hotel’s distinctive style is reflected throughout the building, in its 32 bedrooms, award winning restaurant, inviting lounge bar and wide collection of private event rooms. 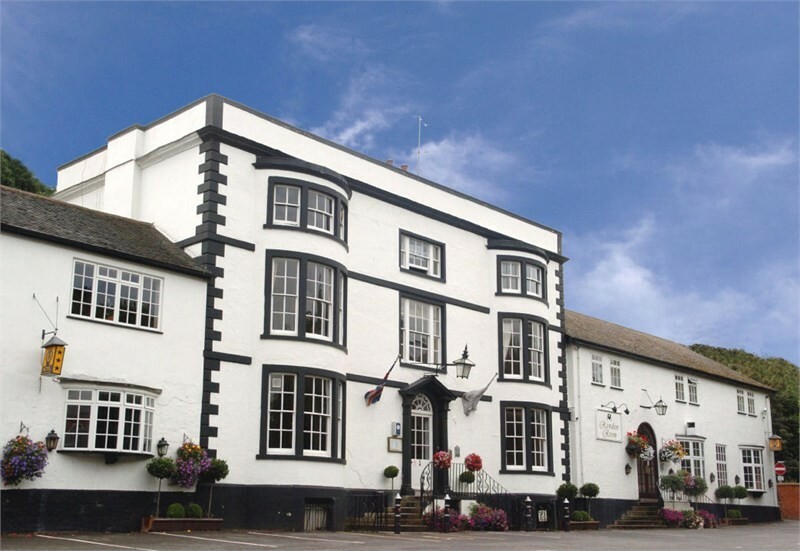 The hotel’s location is hard to beat for accessibility; situated within a leafy village, yet only minutes away from the M1, A50 and A42. 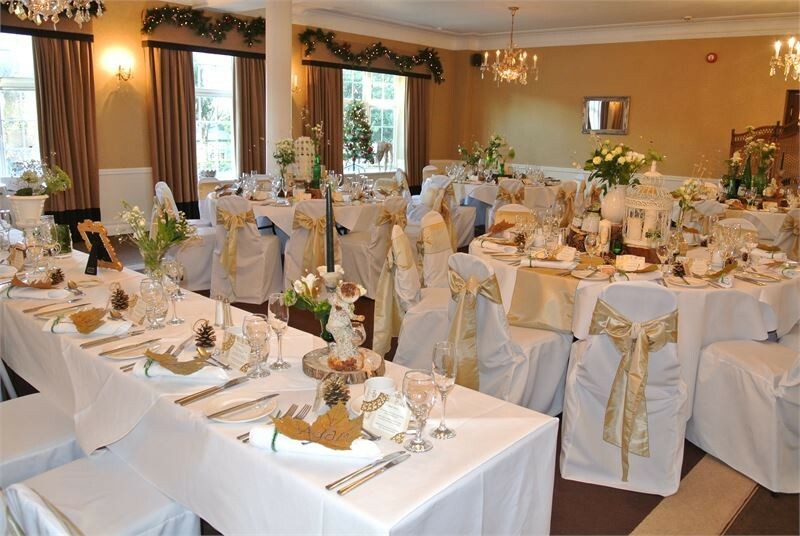 Steeped in history, tradition and character, Donington Manor Hotel is an elegant venue for the celebration of your special day. 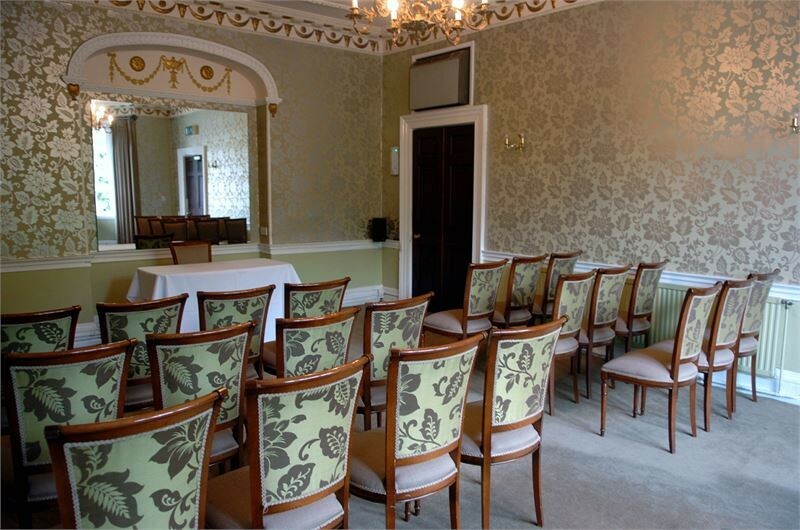 We have two beautiful rooms licensed for civil ceremonies: our Georgian room, Sage, with ornate ceiling, huge bow window and famous ‘Adam’ chimneypiece can accommodate up to 30 guests and is perfect for small, intimate ceremonies. 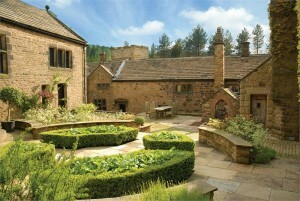 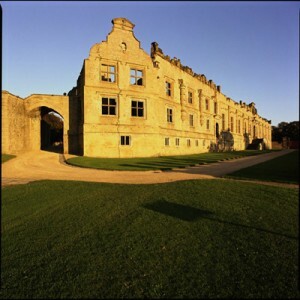 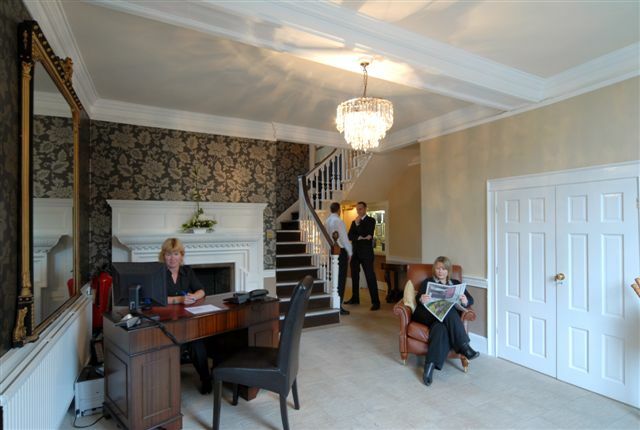 Alternatively our larger Rawdon Room with chandeliers, private garden and bay windows can hold up to 120 guests. 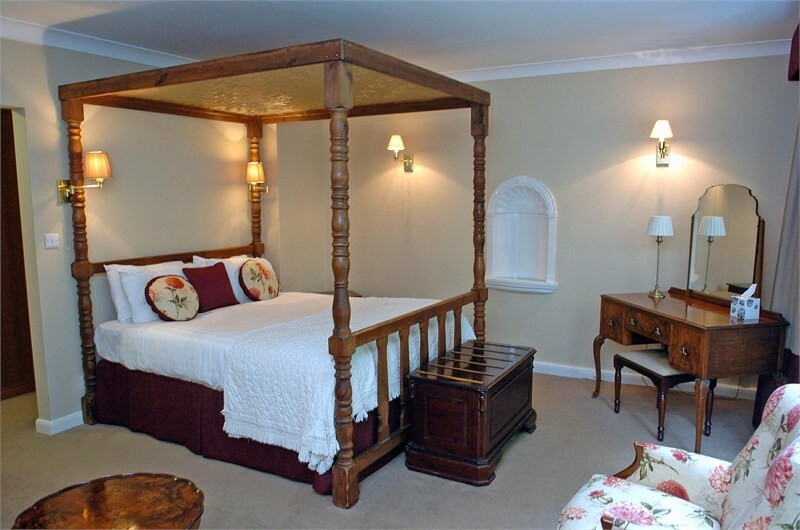 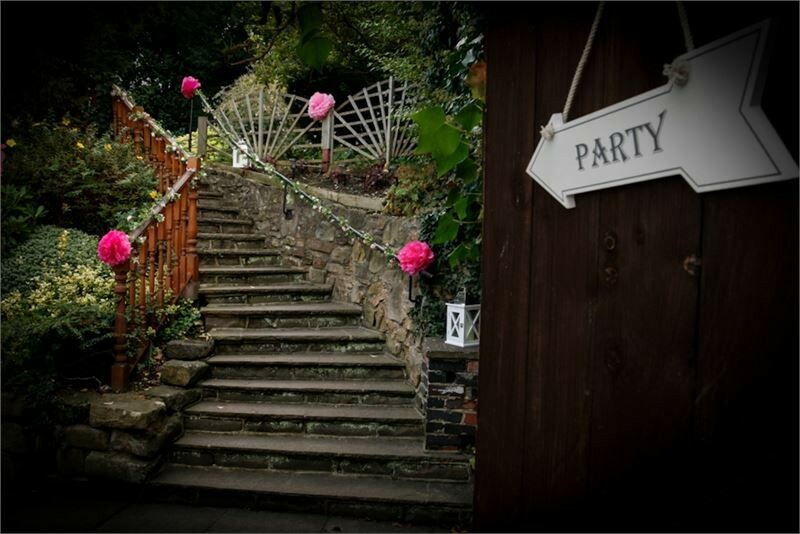 The hotel is an ideal venue with a choice of reception and party rooms. 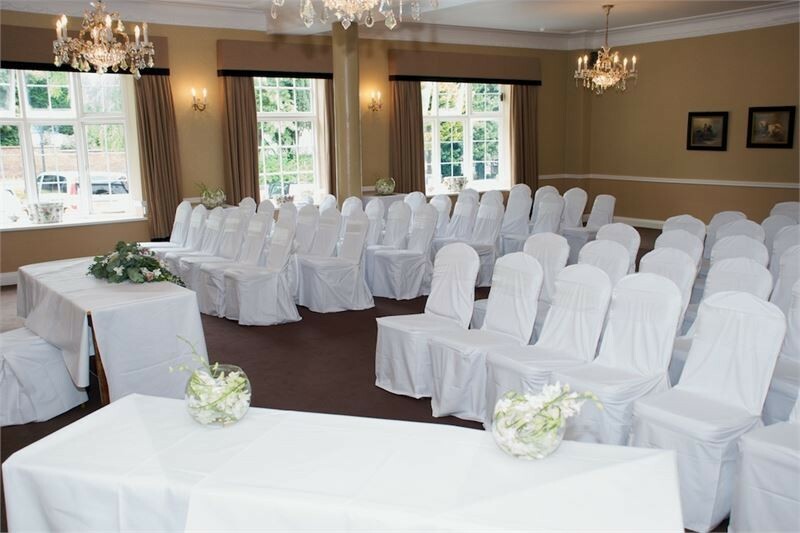 We are a small and exclusive hotel and are delighted to guarantee to all our wedding couples, that yours will be the only wedding in the hotel on the day.